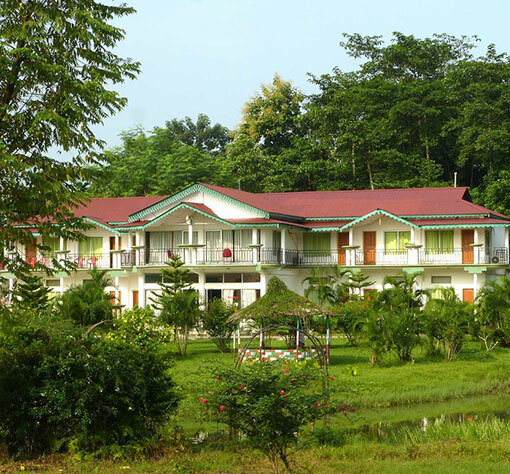 Green Lagoon Hotel & Resort is situated within the Wild Life Sanctuary of Gorumara National Park ..... the treasure of east Himalayan Dooars. 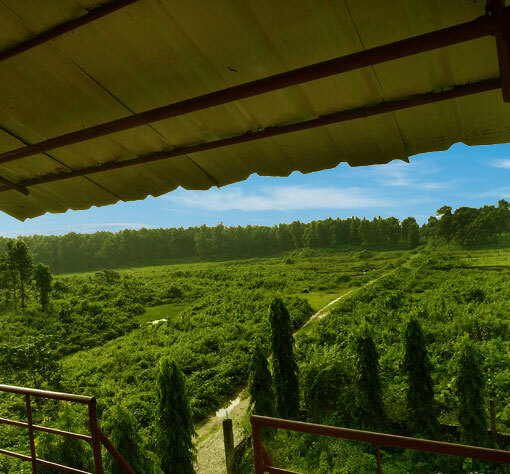 Explore the beauty of Dooars Forest far away from the madding crowd, feel the silence of the evergreen tropical forest with us. 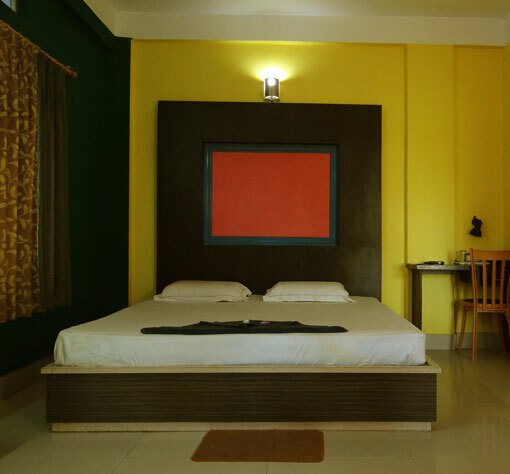 We offer you luxury vacation with our hospitality. 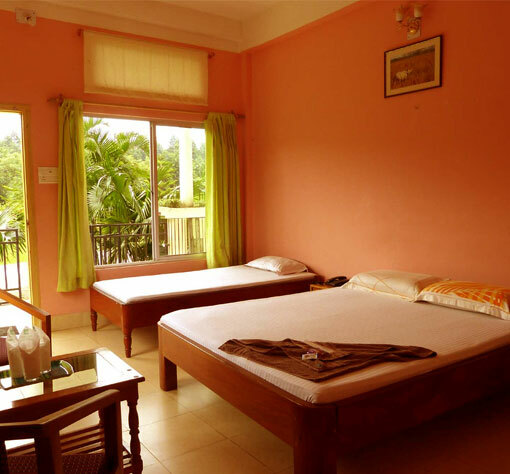 We have well furnished A/C & non-A/C Deluxe Rooms and Cottages. 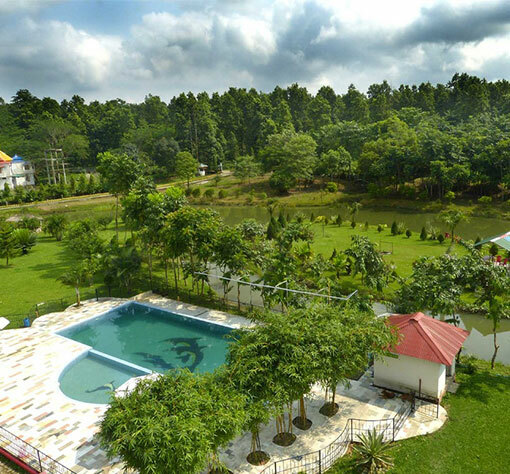 One can enjoy the presence of the forest just even staying all the day in our resort. 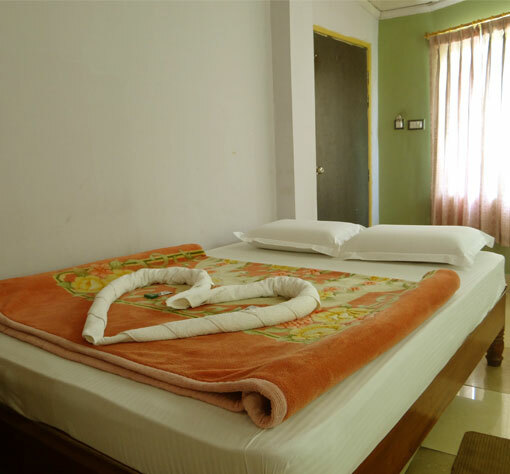 Green Lagoon Hotel & Resort Is ideal place to celebrate your special occasions like Private Party, Wedding Reception or Official Banquete. It is also an attractive spot for the film makers. 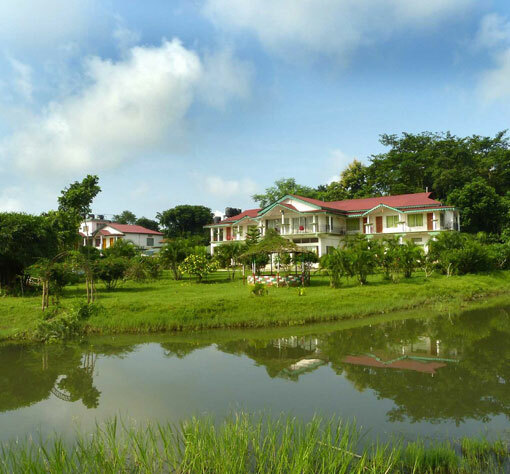 Children & Kids will like the vast field, lake & garden within the complex.